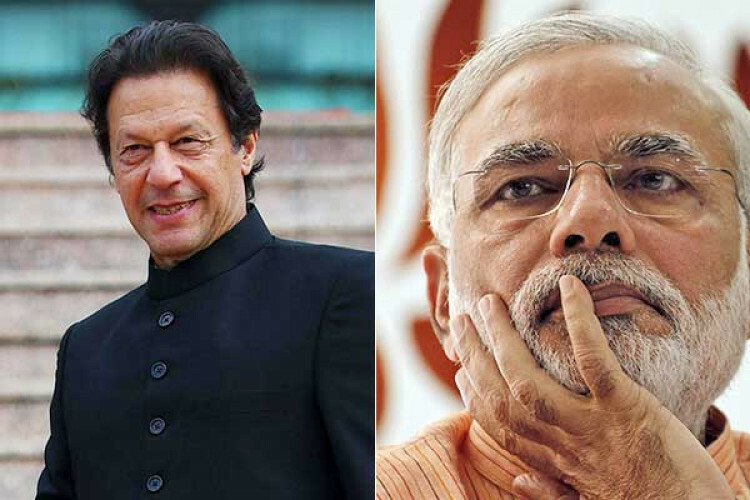 Pak PM Imran Khan slammed Modi govt for allegedly spreading false claims of shooting down of F-16 on Feb 27. He says that BJP wants to win the elections by such false claims. However, BJP hits out at the opposition party alleging them of trying to strengthen the argument of the neighbouring country with its attitude. Piyush Goyal said that it's a shame & completely deplorable attitude of the opposition party.